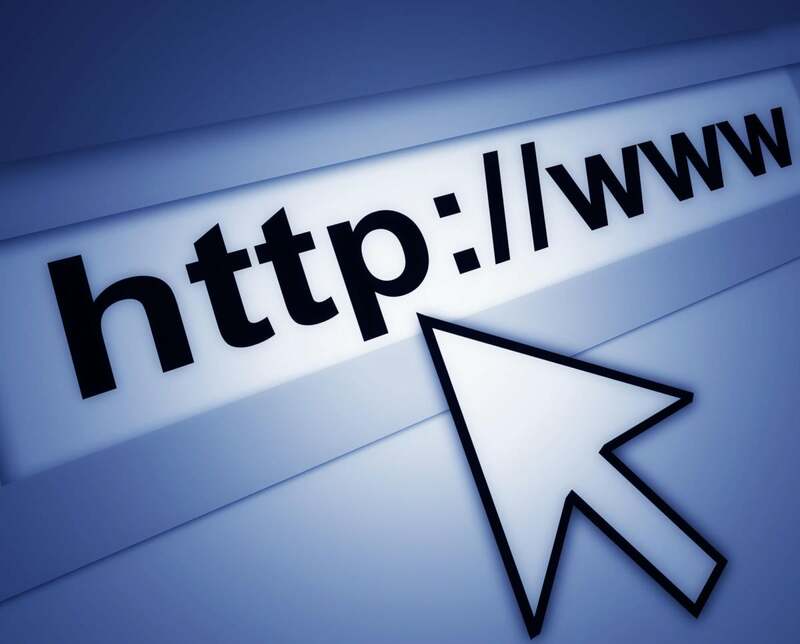 A new organization that will perform key internet domain name system functions has been formed, suggesting that a proposed transition to a global governance model could be completed this year despite opposition from some U.S. lawmakers and advocacy groups. Following the filing and receipt of the incorporation documents for the new organization by the California Secretary of State, Public Technical Identifiers (PTI) has been formed as a nonprofit public benefit corporation and controlled affiliate of the Internet Corporation for Assigned Names and Numbers. ICANN operates under contract with the U.S. Department of Commerce the Internet Assigned Numbers Authority (IANA) functions, which include responsibility for the coordination of the DNS (Domain Name System) root, IP addressing, and other internet protocol resources. In March 2014, the U.S. National Telecommunications and Information Administration (NTIA), an agency located in the Department of Commerce, said it planned to let its contract with ICANN expire in September 2015, passing the oversight of the agency to a global governance model. The Department of Commerce said last year that the transition was being delayed to September this year, to give the Internet multi-stakeholder community time to finalize a transition plan. That plan would have to convince critics that the transition would not hand over control of the internet to governments, including some of them that have a reputation for censorship and other ways of stifling online activity. The Department also kept the option of extending the contract beyond 2016 for three more years. ICANN submitted a transition plan in March this year, which the NTIA said in June met its criteria, including maintaining the openness of the internet. NTIA's current contract with ICANN over the IANA functions end on Sept. 30. Demands for replacing the multi-stakeholder model with a multilateral government-run approach "will only grow louder if the U.S. government fails to complete the transition," and may also lead to some governments forming regional domain name systems, NTIA said. Although it exists as a legal entity, PTI will not perform any services under the IANA functions contract with the NTIA. It will start performing those functions on the completion of the transition under contracts with ICANN, the agency said Thursday. Twenty-five advocacy groups and some individuals have told leaders in the Senate and the House of Representatives that key issues about the transition are "not expected to be fully resolved until summer 2017." The groups want Congress to use riders it has passed on prohibiting spending of taxpayer money on IANA transition. Congress should make clear that it will sue to enforce the funding prohibition, the groups said. Republicans in Congress have been critical of the IANA transition plans. A bill proposed in the Senate by Ted Cruz, a Republican from Texas, called the Protecting Internet Freedom Act, would prohibit any transfer of internet domain name system functions except if expressly allowed under a federal statute passed after the new legislation has been enacted. Also of concern to Cruz is that the U.S. should secure sole ownership of the .gov and .mil top-level domains and a contract for the exclusive control and use of the the domains in perpetuity.